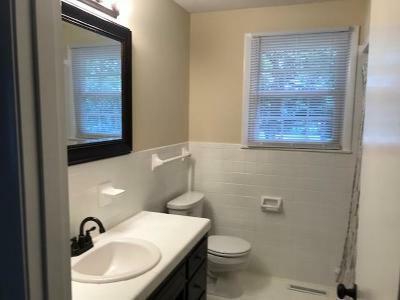 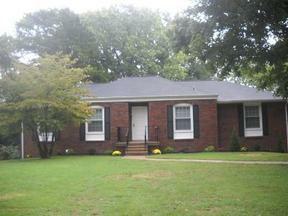 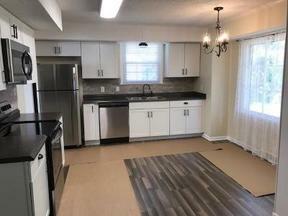 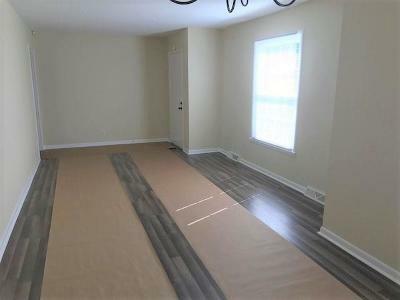 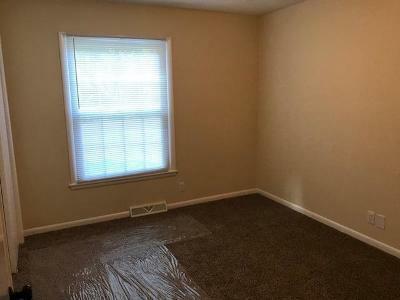 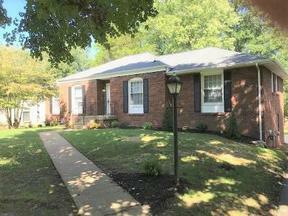 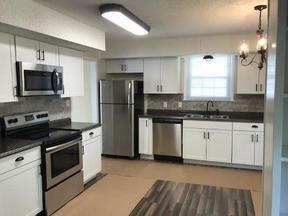 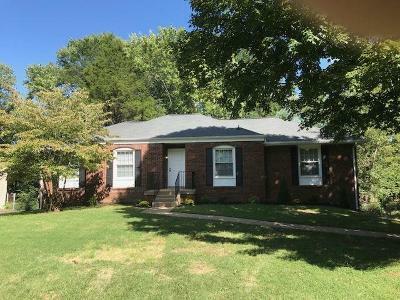 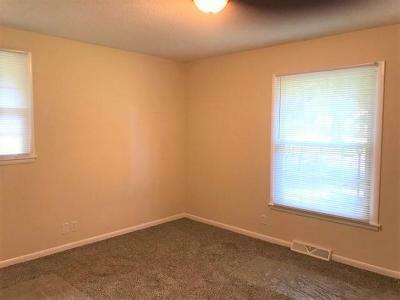 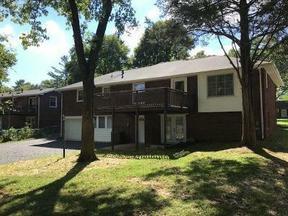 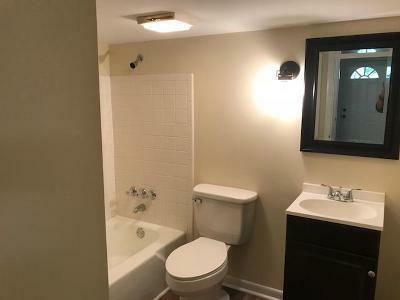 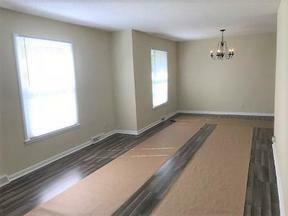 Total Renovation in Hermitage Completely renovated w/ new hardwoods/carpet, paint,cabinets & vanities. 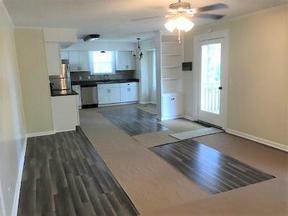 New water heater, shutters, light fixtures, new stainless steel appliances, new garage door/opener. 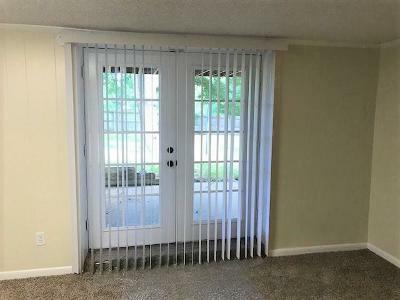 Newer windows. 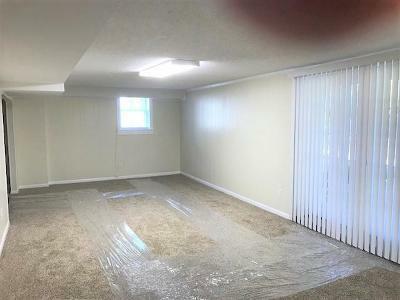 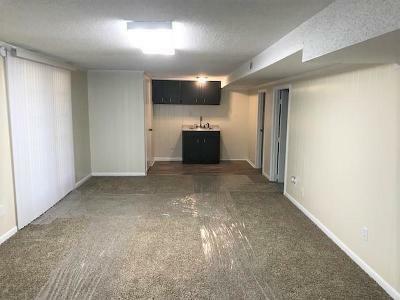 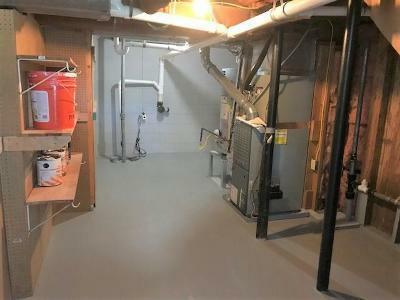 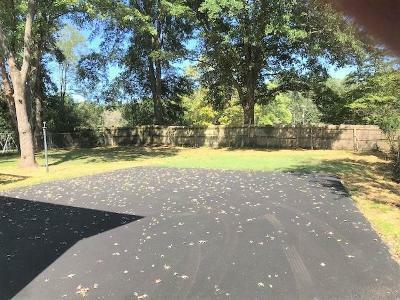 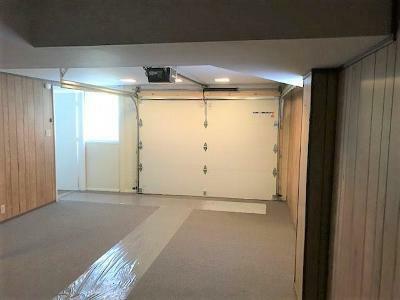 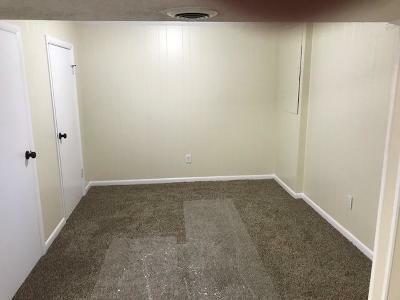 Garage is carpeted w/ heat & cool (not included in sq ft) Could have inlaw apt downstairs. 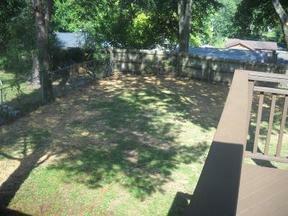 Large deck & patio. Treed lot.